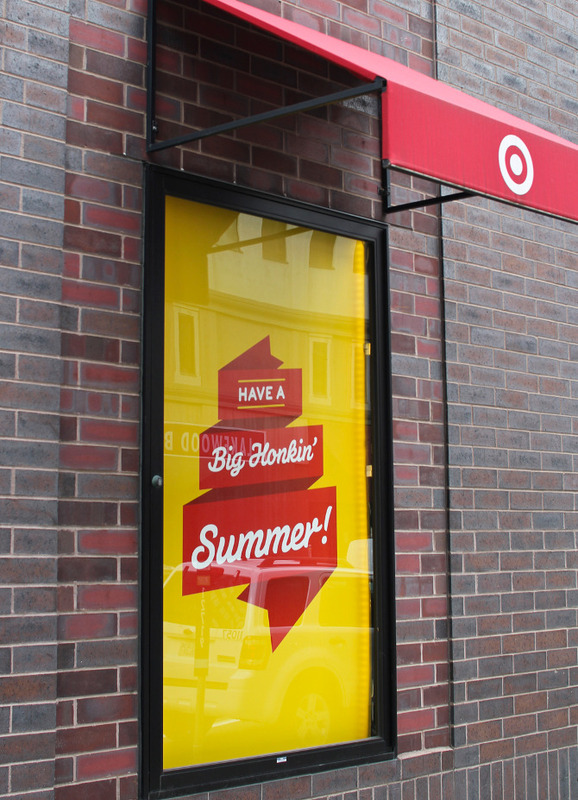 Big Honkin’ Summer! 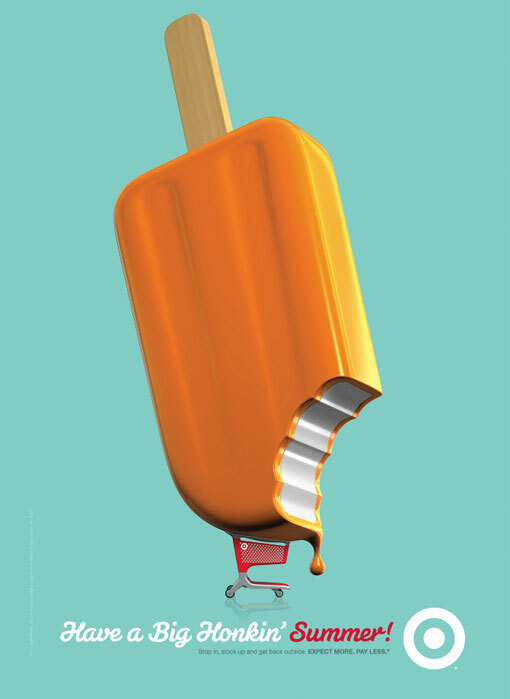 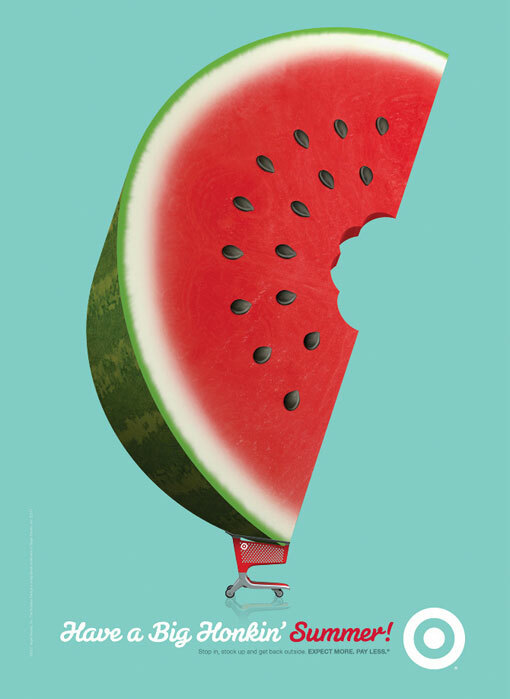 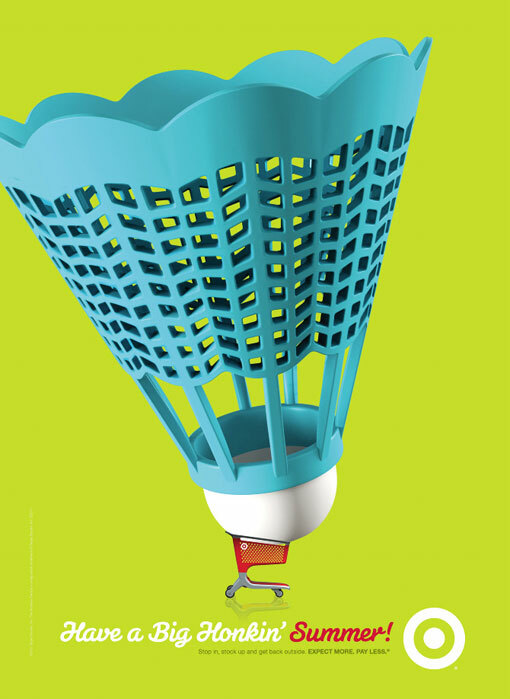 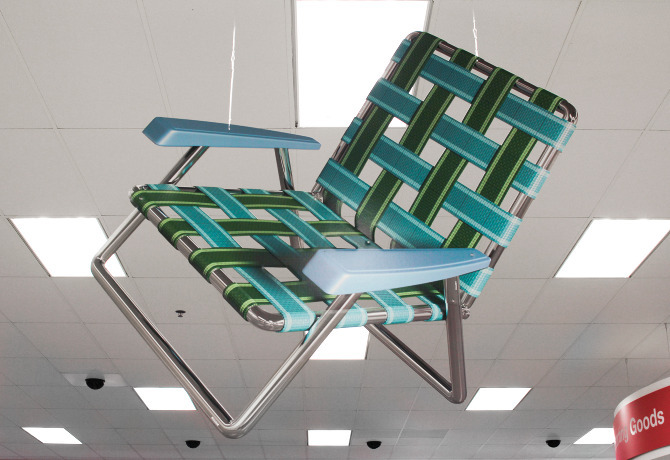 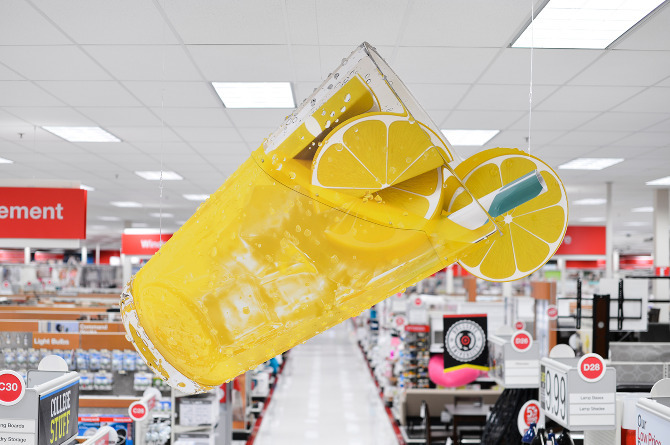 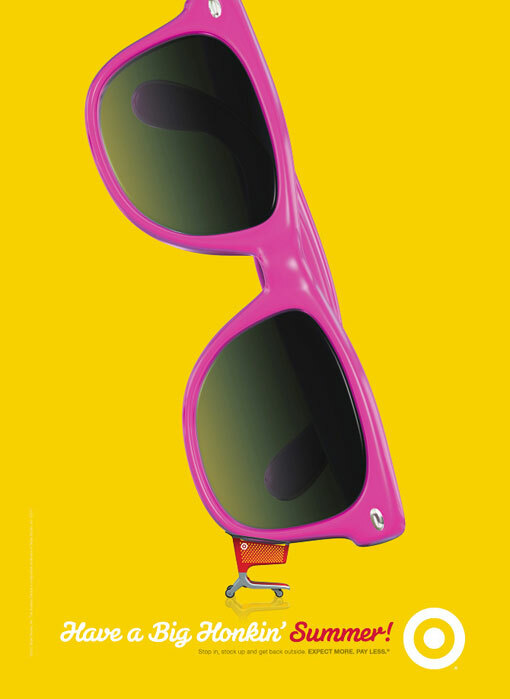 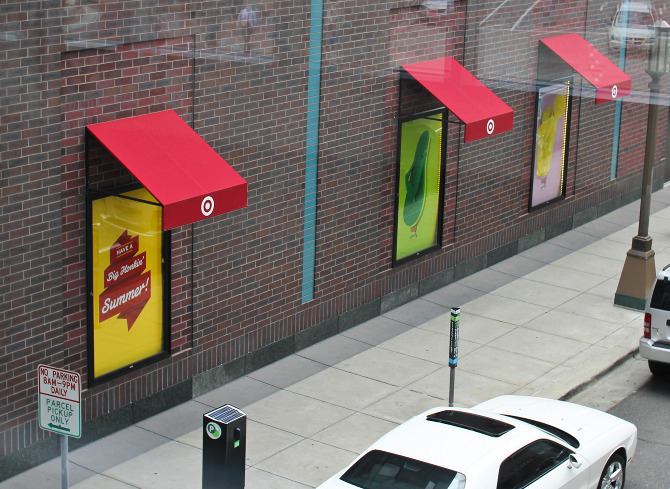 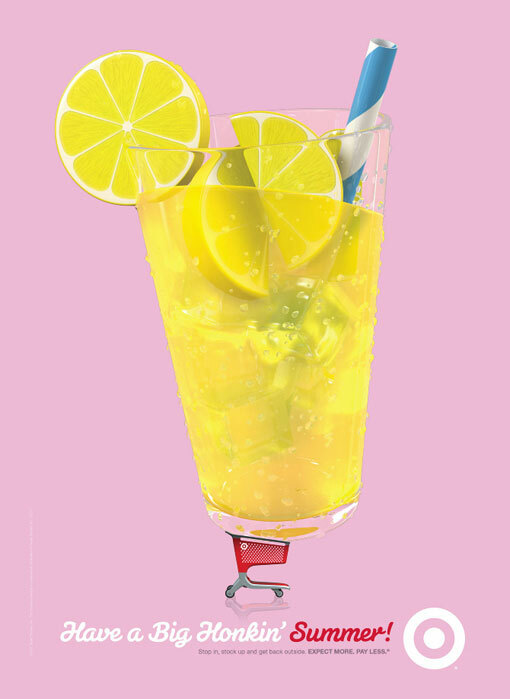 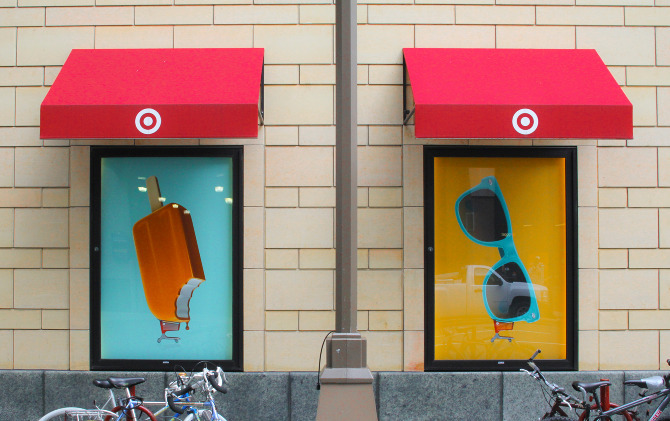 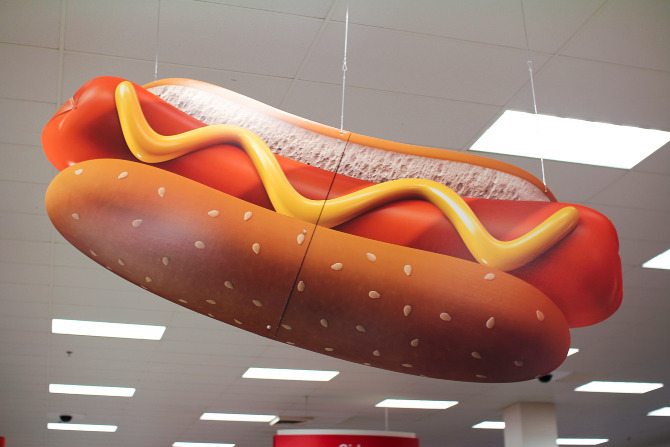 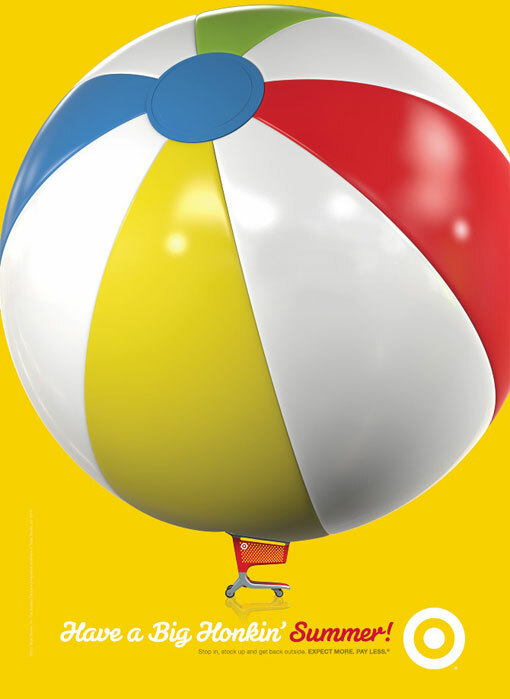 is an advertisement campaign for Target’s Summer 2012. 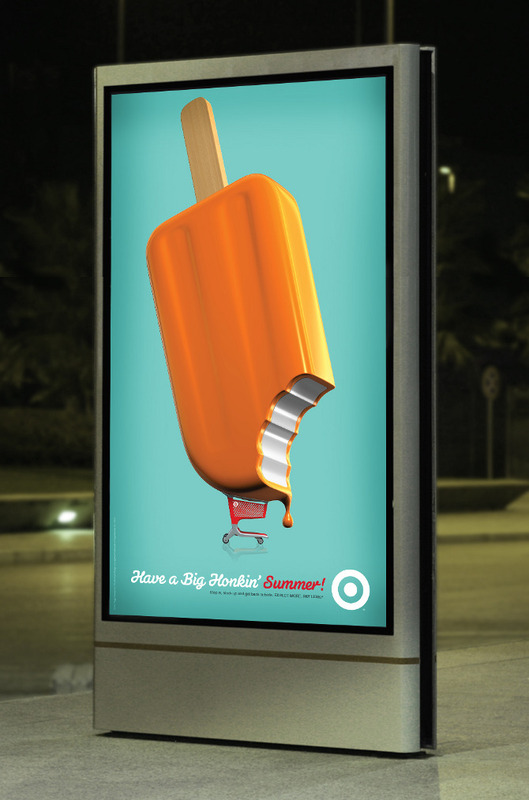 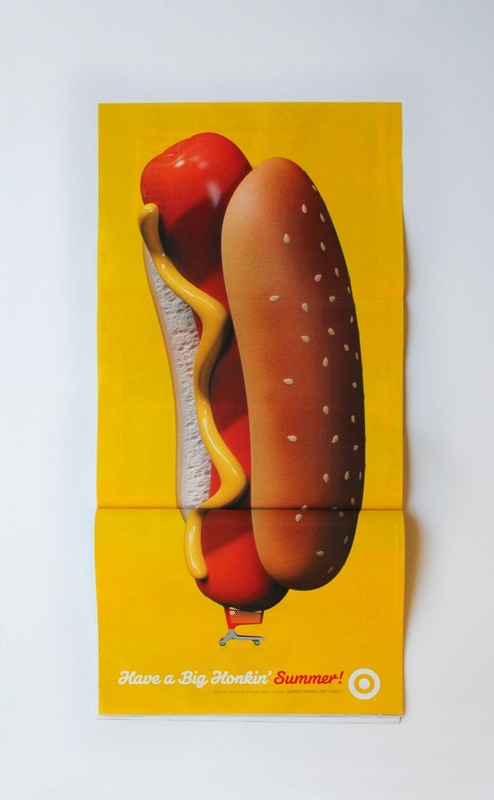 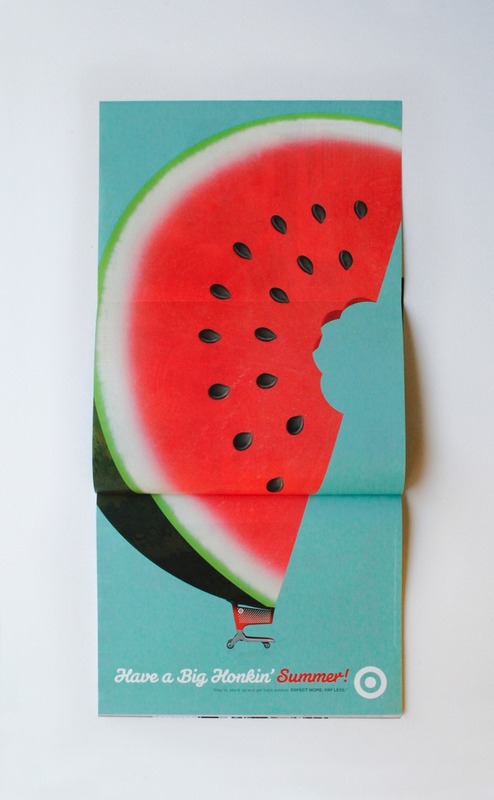 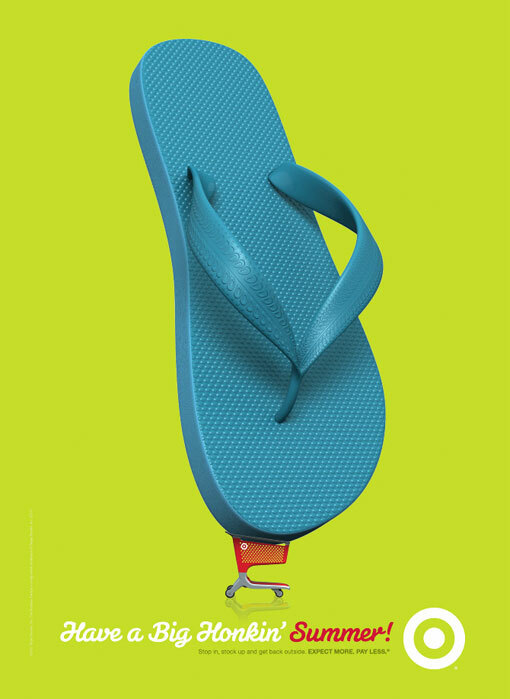 The campaign was developed by Allan Peters, who is a Senior Art Director at Target.